Daniel Stolz. 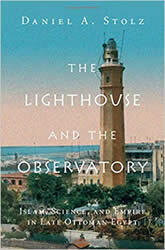 The Lighthouse and the Observatory: Islam, Science, and Empire in Late Ottoman Egypt. Cambridge University Press, 2018. Marco Armiero (Co-editor), Robert S. Emmett (Co-editor), Gregg Mitman (Co-editor). 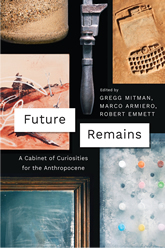 Future Remains: A Cabinet of Curiosities for the Anthropocene.. University of Chicago Press, 2018. Richard C. Keller. 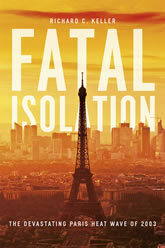 Fatal Isolation: The Devastating Paris Heat Wave of 2003. 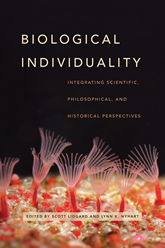 University of Chicago Press, 2015. 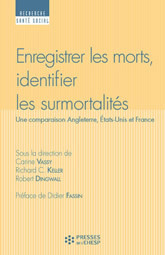 Warwick Anderson (Co-editor), Deborah Jenson (Co-editor), Richard C. Keller (Co-editor). 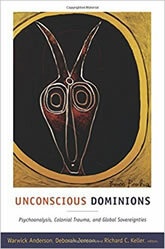 Unconscious Dominions: Psychoanalysis, Colonial Trauma, and Global Sovereignties. 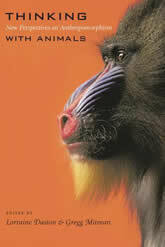 Duke University Press, 2011. Florence C. Hsia. 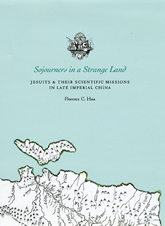 Sojourners in a Strange Land: Jesuits and Their Scientific Missions in Late Imperial China. 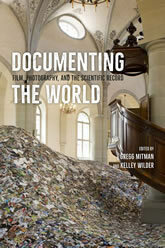 University of Chicago Press, 2009. Lynn K. Nyhart. 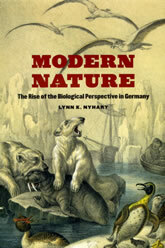 Modern Nature: The Rise of the Biological Perspective in Germany. 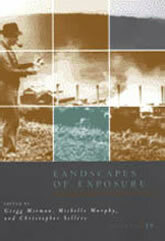 University of Chicago Press, 2009. Susan E. Lederer. 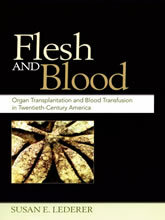 Flesh and Blood: Organ Transplantation and Blood Transfusion in 20th Century America. 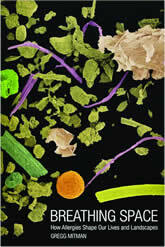 Oxford University Press, 2008. Richard C. Keller. 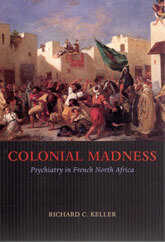 Colonial Madness: Psychiatry in French North Africa. 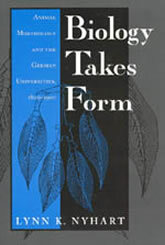 University of Chicago Press, 2007. Hasok Chang (Co-editor), Catherine M. Jackson (Co-editor). 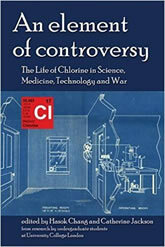 An Element of Controversy: The Life of Chlorine in Science, Medicine, Technology and War. 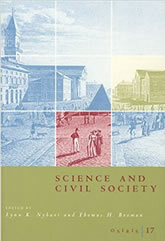 British Society for the History of Science, 2007. 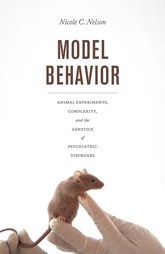 Gregg Mitman (Co-editor), Michelle Murphy (Co-editor), Christopher Sellers (Co-editor). 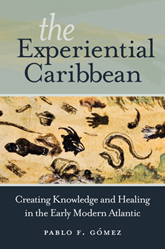 Landscapes of Exposure: Knowledge and Illness in Modern Environments. 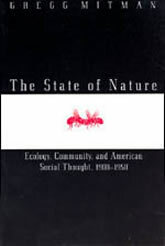 University of Chicago Press, 2004. Gregg Mitman. 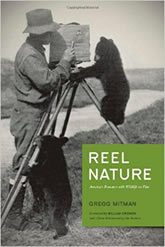 Reel Nature: America’s Romance With Wildlife on Film. Harvard University Press, 1999. Susan E. Lederer. 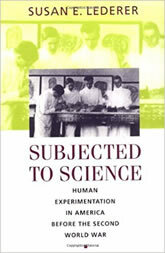 Subjected to Science: Human Experimentation in America before the Second World War. 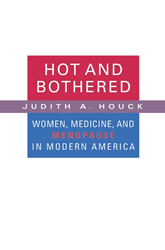 Johns Hopkins University Press, 1995.